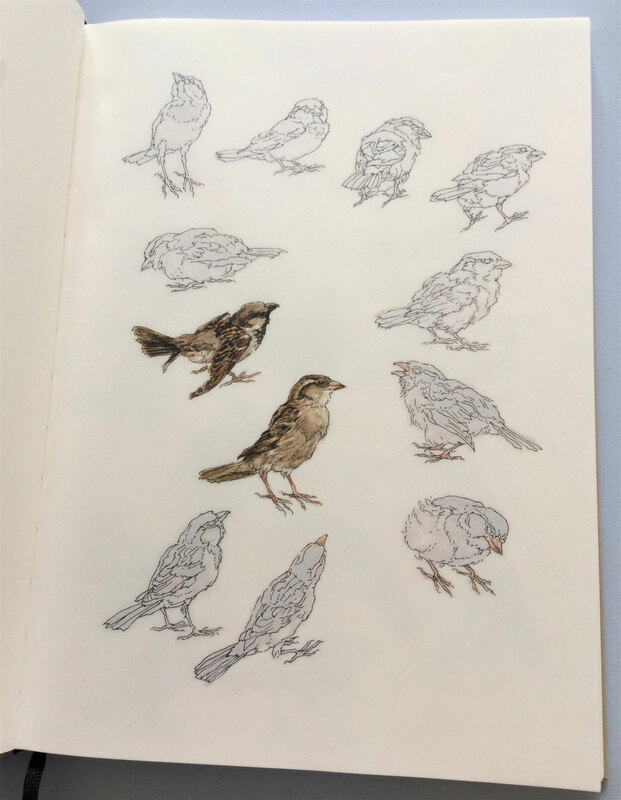 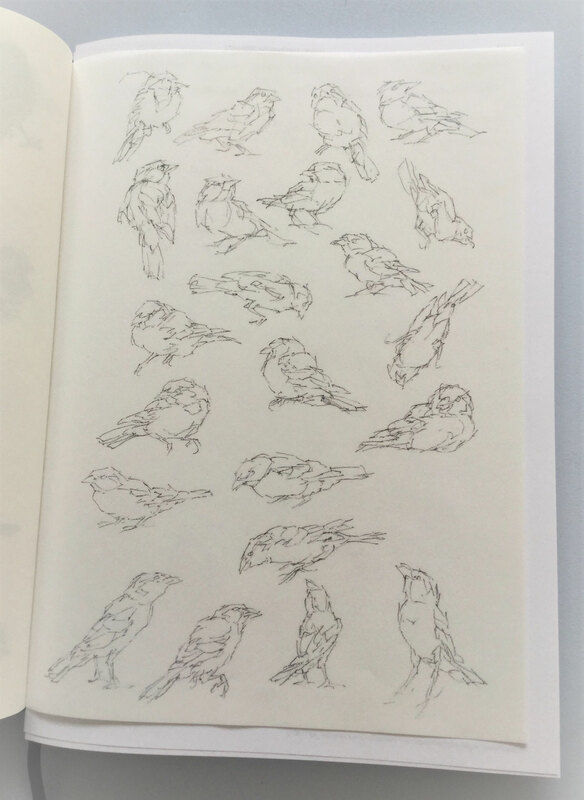 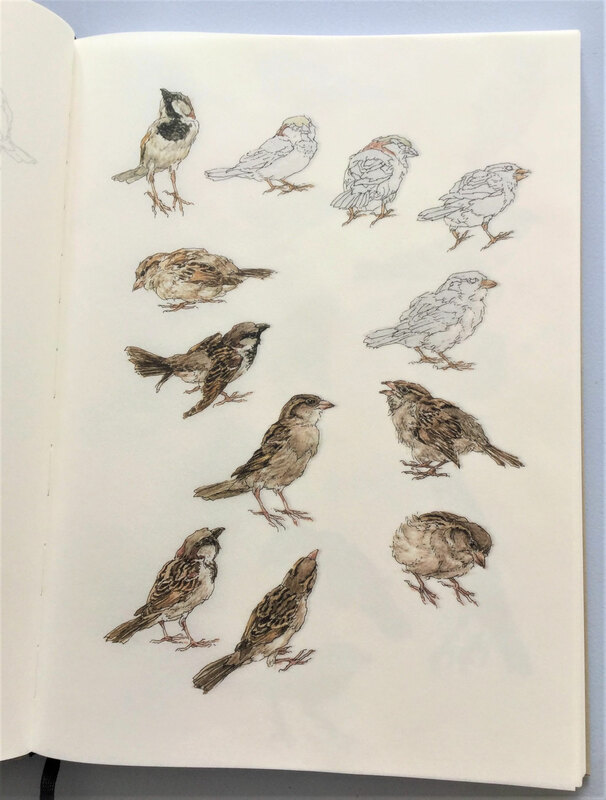 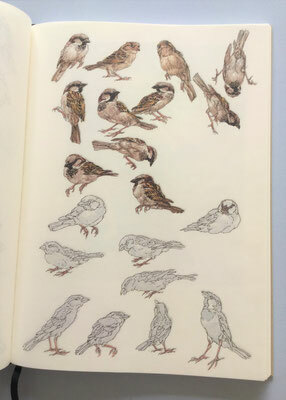 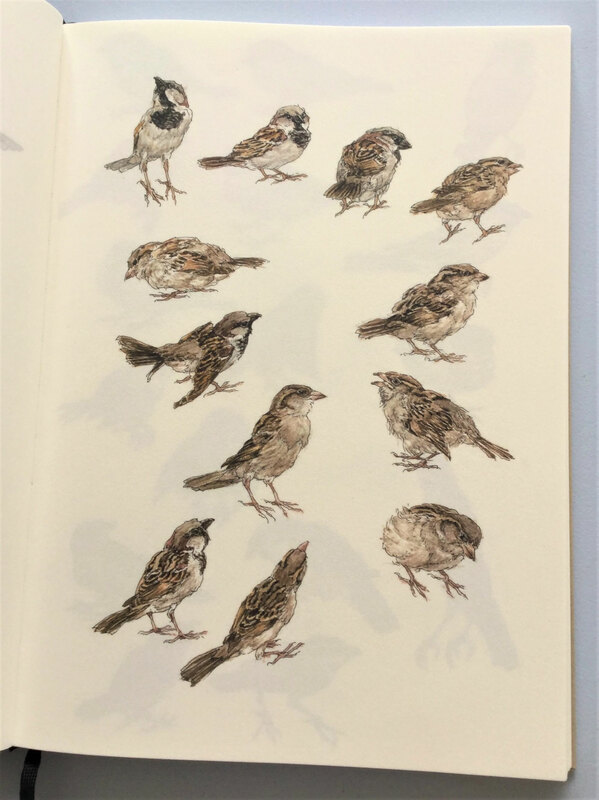 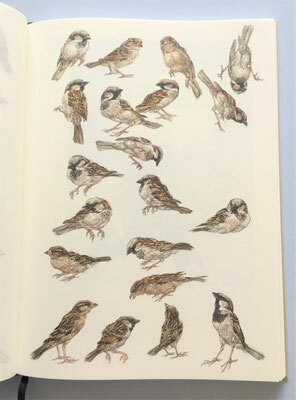 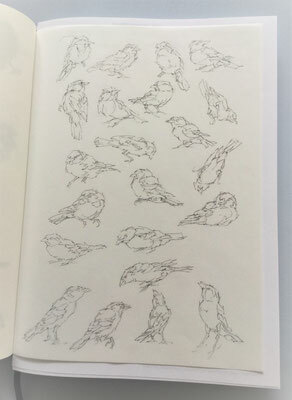 I know, I know: I have written before about both Peter Vos and the recently published book Mussenlust, but there is no-one who can draw sparrows (mussen in Dutch) like Vos did. And in this book you can see different stages of his work, as his wife used to make scans of his sketches before he colored them in! Vos aspired to draw the perfect sparrow, and I as a fan haven't found an imperfect one yet.